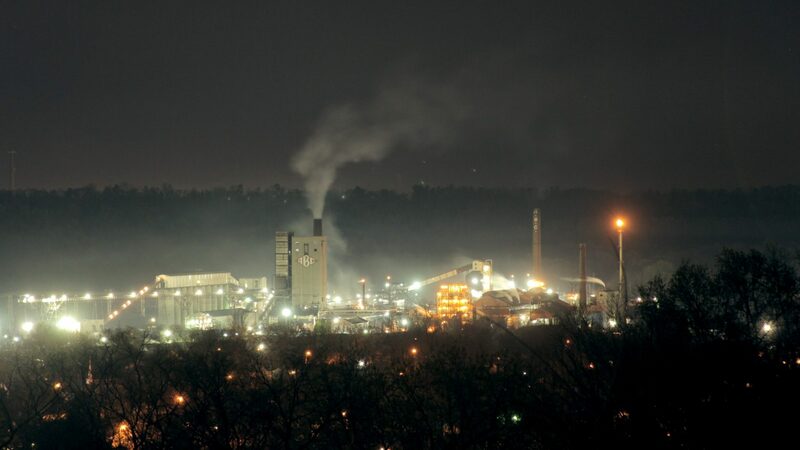 Mayor Randall Woodfin Steps Up for North Birmingham | Gasp, Inc.
Birmingham Mayor Randall Woodfin this week sent a letter to the EPA urging the federal agency to place the North Birmingham Superfund Site on the National Priorities List. The EPA first proposed putting the site on the NPL in the fall of 2014. Gasp strongly advocated for NPLbecause it would have made available additional funding for cleanup as well as making it more likely that the responsible polluters pay their fair share for the contamination. The move comes on the heels of the federal corruption trial that found one Drummond Company executive and one Balch & Bingham attorney guilty of corruption and bribery charges. Drummond owns ABC Coke, one of the polluters deemed “potentially responsible” for the contamination. Balch & Bingham represented Drummond on fighting the NPL proposal, as well as a separate (but related) matter in Tarrant. “As a result of these illegal actions, thousands remain at risk including the 1,070 people living in 394 public housing units and 751 children attending Hudson K-8 school,” Woodfin wrote. We could not be more thrilled with this action taken by City Hall. This is a significant course correction from the previous administration, which remained silent on the EPA’s proposal. We have reason to believe that silence was one of the many reasons the site has still not been listed on the NPL. We hope that with this letter there will be renewed interest in placing the 35th Avenue Site on the NPL and helping to remediate and revitalize the communities so that they are a healthy place for everyone to live, learn, and worship. We’re calling on other Alabama elected officials to follow the Mayor’s lead. Specifically, we’d like to see support from Sen. Doug Jones, Sen. Richard Shelby, Gov. Kay Ivey, Attorney General Steve Marshall, Rep. Terri Sewell, Rep. Gary Palmer, and Councilor William Parker. We encourage you to call these public officials and urge them to come out in favor of prioritizing the North Birmingham Superfund Site today. Join our fight for clean air and healthy communities by making a tax-deductible contribution today!